Nov 1 THU 4:45-6:00PM – Butler Building Sign Waving! 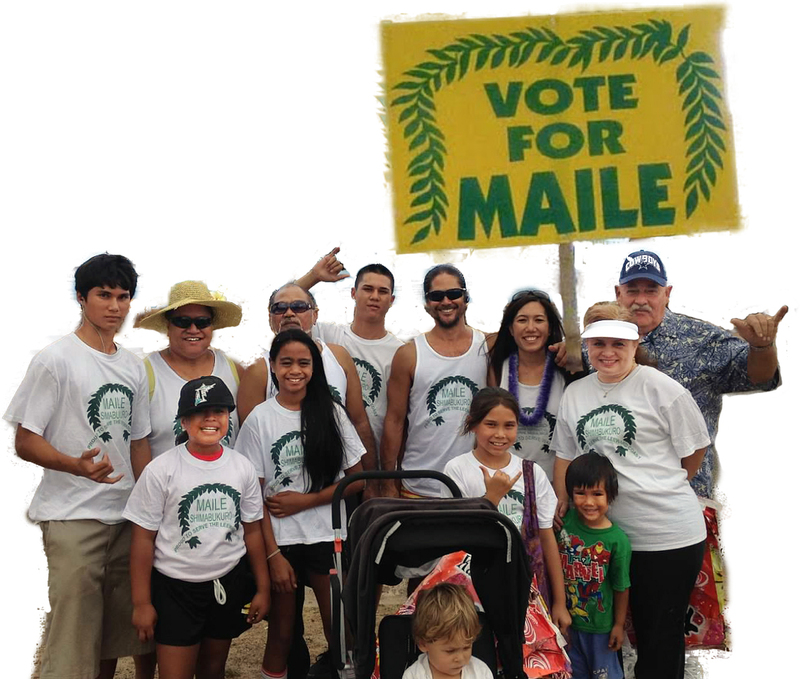 Join Friends of Maile for Sign Waving! 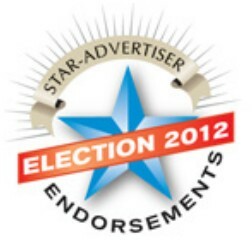 Tues, 11/6/12, 10-11:30am, sign-waving across Sack N Save. 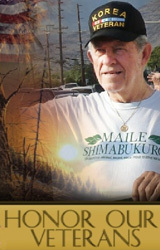 Wed, 11/7/12, 4:45-6pm, sign-waving at Butler Bldg (Mahalo sign waving). Click here for related post. 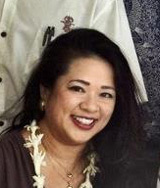 21st District (Kalaeloa-Waianae-Makaha): When former state Senate President Colleen Hanabusa left to start her first term in Congress, former Rep. Maile Shimabukuro was tapped to fill this seat. 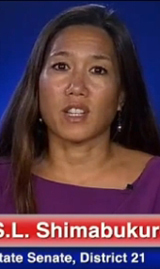 She has performed capably and deserves to be elected in her own right against opponent Dicky Johnson. 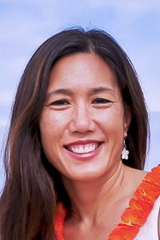 A Legal Aid attorney, Shimabukuro has pushed for bills aimed at improving conditions for the poor and the environment, both key concerns of her communities. Purpose – This lunch is to thank the volunteers canvassing the Leeward Coast and also for the community at large. Catering – From Maili Bar and Grill; food, juice and water will be served while supplies last. Honored Guests – Senator Daniel Inouye, Congresswoman Mazie Hirono, Gov. 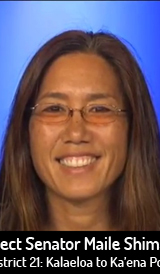 Neil Abercrombie, and Lt. Gov. Brian Schatz are scheduled to attend. 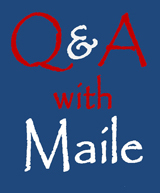 Note from Maile: Unfortunately Maile cannot attend on 10/28/12 due to a schedule conflict. However, volunteers will attend to represent her. Let Maile know if you are interested in being part of her crew. Free shirts are available for volunteers. Contact: maileshimabukuro@yahoo.com for more info.